Trump admitted Barack Obama is an American, but continues to lie about the birther conspiracy's origins. No figure has been as prominent in questioning President Barack Obama's nationality as DONALD J. TRUMP. Trump was the loudest figure of the "Birther" movement, accusing Obama of having been born in Kenya instead of Hawaii, making him ineligible for the presidency. In 2011, Obama released his long-form birth certificate, but even that wasn't good enough for the skeptical Trump. He continued to push the conspiracy theory with tweets like this one from 2013: "How amazing, the State Health Director who verified copies of Obama's 'birth certificate' died in plane crash today. All others lived." But as a press event on Friday approached, the speculation buzzed that Trump was going to put the whole birther issue behind him. Would he recant? Would he apologize? Would he detail the weight of the evidence that had caused him to change his mind? Nope. First, he spent the bulk of his press conference advertising his new Washington, D.C., hotel and being praised by his military veteran supporters. CNN's Jake Tapper referred to it as a "political Rick-roll." Only at the very end did Trump address the birther issue, and he immediately tried to shift the blame to HILLARY CLINTON. 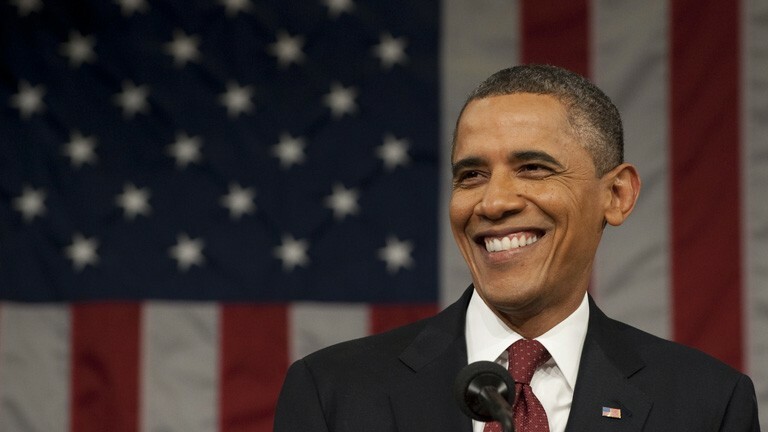 "President Barack Obama was born in the United States. Period," Trump declared. "Hillary Clinton and her campaign of 2008 started the birther controversy. I finished it." What do you do after finding out you won't be included in the presidential debates? If you're GARY JOHNSON, the Libertarian Party nominee for president, you take a trip to Seattle. Last week, the Commission on Presidential Debates announced that no third-party candidate had met its requirement that they average at least 15 percent in national polls in order to be included in the first debate on Sept. 26. The day after the announcement, Johnson traveled to Seattle, where he told reporters that although he didn't make the cut for the first debate, his campaign would push to qualify for the remaining three (including one vice-presidential debate) planned for October.